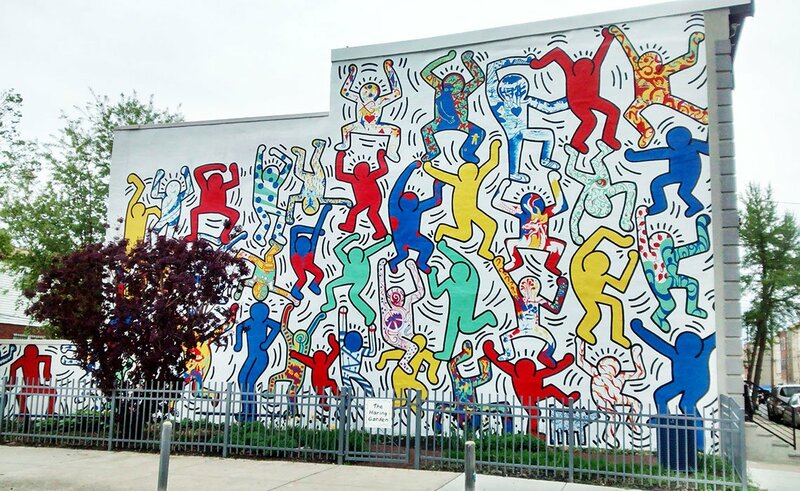 Palermo celebrates Keith Haring, a brilliant exponent of New York’ Street Culture and Andy Warhol’s cultural heir, dedicating an exhibition to this work, sixty years after his birth. The Villa Zito Art Gallery will host the artworks of this genius who, in spite of his short life (he died at age 31), was nevertheless able to substantially innovate the relationship between Street Art and the contemporary art system. From June 29 to September 16, the exhibition will be open to the public, showing masterpieces from prestigious public and private collections. Several of these works will be exhibited for the first time in Palermo, this year’s Italian capital of culture. The title of the exhibition curated by Diana Di Nuzzo, The Party of Life, refers to the American artist’s message, which mixes joy and lighthearthedness with more serious implications that accompany life in the contemporary urban context. 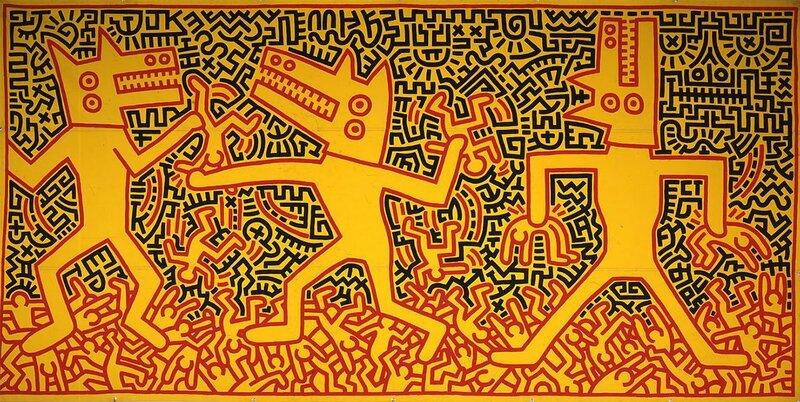 The stylistic ease of Keith Haring’s work – who began his career by drawing with chalk on the subway billboards in New York – hides complex issues, reflecting contrasts and juxtapositions typical of the 1980s society. On the one hand, glossy pop culture, on the other the shadows of drugs and AIDS looming over the lives of many young people. Haring was a spokesman of this social unease and of the spreading graffiti art culture, creating a unique and unforgettable language.